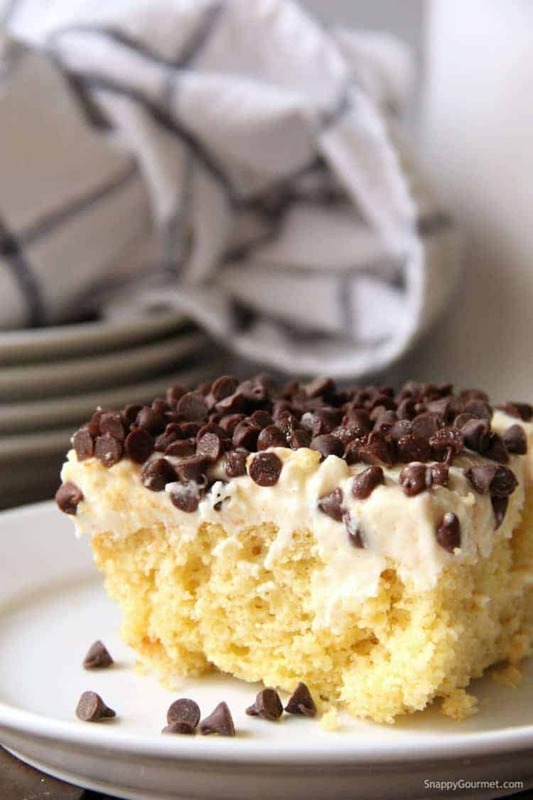 Cannoli Poke Cake, an easy cake with NO sweetened condensed milk, but a delicious cannoli filling topping full of ricotta, mascarpone, orange, cinnamon, and chocolate chips! A fun and easy Italian dessert for potlucks, parties, and other events. Delish! Another fun cannoli recipe for you today! But don’t worry, I do have some non-cannoli recipes coming up next. 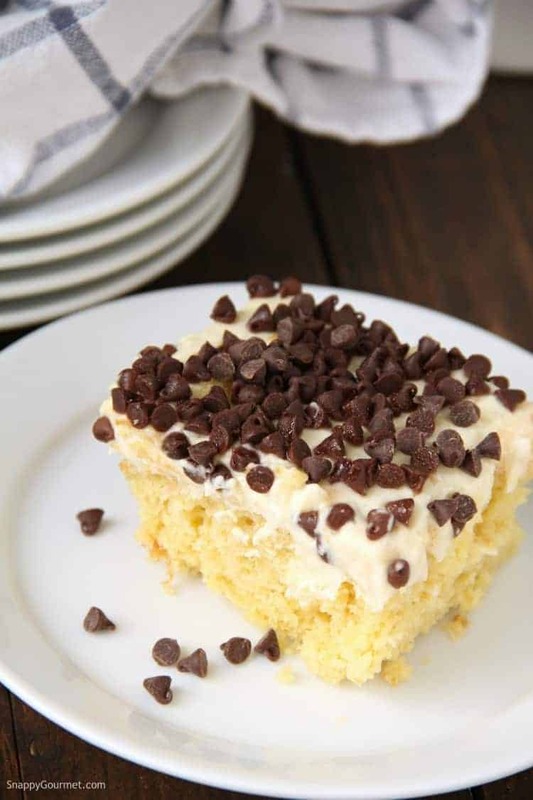 This Cannoli Poke Cake is easy to make with either a cake mix or from scratch cake, plus a quick cannoli filling topping. 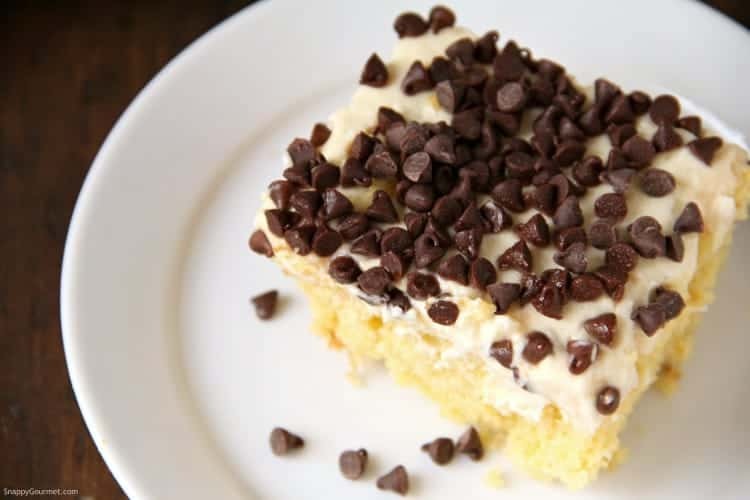 No condensed milk needed either like many other poke cake recipes. I almost wasn’t going to post this Cannoli Poke Cake recipe because I was a little unsure about it at first. So much in fact, that I gave half the cake away. However, after my family wouldn’t stop eating it, it grew on me and I knew I had to post it. Unfortunately, I only had ONE piece left though to take photos of. Yep, just one piece of cake. haha! So the photos you’re seeing of this cake, were indeed the very last piece of the Cannoli Poke Cake. If a poke cake isn’t quite your thing, check out my Cannoli Cake recipe if you haven’t already. It’s a cannoli layer cake recipe with 3 layers of cake and a delicious cannoli cake filling. 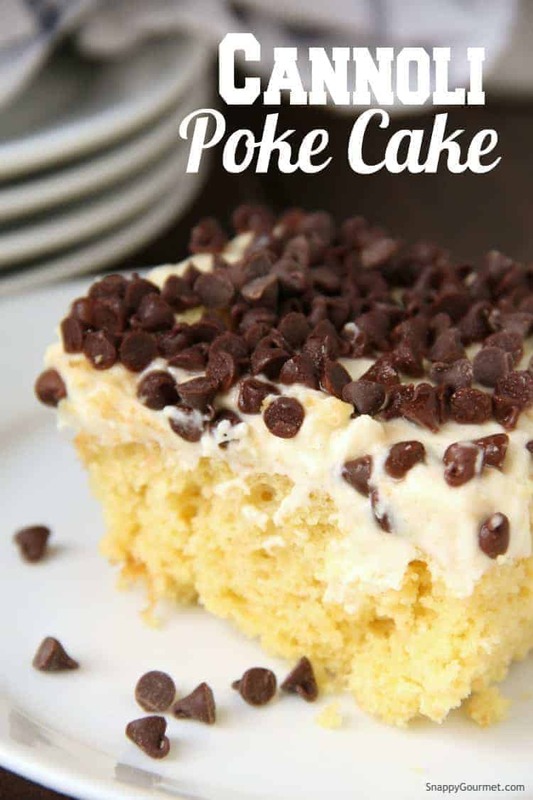 This poke cake is a great make-ahead dessert for parties or potlucks. 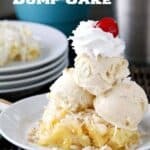 A great addition to my Potluck Desserts list. Although you can serve this cannoli sheet cake few hours after making, I think it’s much better the next day. Letting the cake get a bit soaked with the filling on top is delicious! A Cannoli Poke Cake is nothing new, BUT this one is a little different. 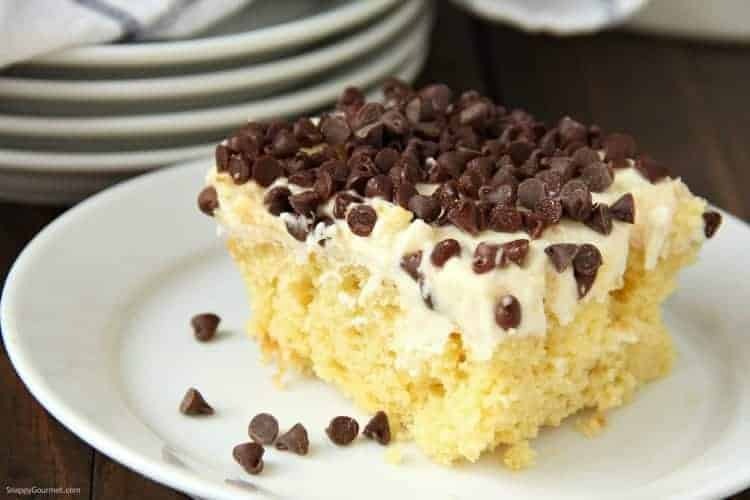 Other versions I’ve seen, as well as many other poke cake recipes, involve soaking the cake in sweetened condensed milk. Nothing wrong with that, but thought I’d try something different. So no sweetened condensed milk in this version. Instead, I decided to try a pudding mix, with a little milk, and all the favorite cannoli filling ingredients such as mascarpone cheese, ricotta cheese, orange, cinnamon, and chocolate chips for a pudding poke cake. The filling still soaked into the cake enough and wasn’t overly sweet which was nice. If you have no idea what a poke cake is, let’s start with that. 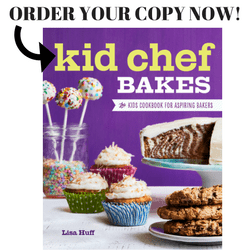 It generally involves a cake (either from scratch or a box) made in a deep pan such as a 13×9-inch baking pan or other various sizes. After the cake is baked, “holes” are poked in the top of the cake with the back of a wood spoon, straw, wood skewer, etc. all over the cake. Some type of topping(s) is then spread over the cake and fills the holes of the cake. Once the cake is cut, you can see the topping throughout the cake. The toppign of a poke cake can vary a lot and may include gelatin, pudding, whipped cream/topping, sweetened condensed milk, etc. To start this Cannoli Poke Cake, you’ll need a 13×9-inch cake. I used a yellow cake mix and prepared the cake according to the directions on the box to make a 13×9-inch cake. 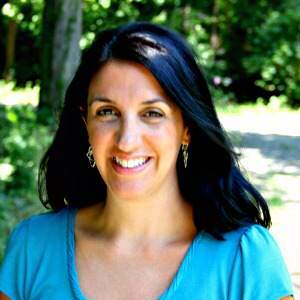 You can use your favorite yellow or white cake mix or even a cake from scratch would be great. A chocolate cake would be great too! 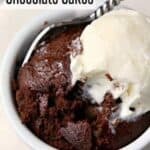 When you take your cake out of the oven, poke holes all over the top of the cake using the back of a wooden spoon, or even a straw or large wooden skewer would work well. Make sure the holes are a good size but not HUGE. I would suggest a 1/4-inch to 1/2-inch or so. While your cake is cooling, prepare the cannoli filling for the top. Start by mixing together the ricotta cheese and mascarpone together in a bowl with an electric mixer. Few notes about the cheeses. PLEASE use full-fat cheeses, make sure the cheeses are thick and are not “runny”, and drain the ricotta if in doubt. Ricotta brands can vary A LOT. If you have not used your particular brand of ricotta before in a cannoli type filling recipe I STRONGLY recommend you drain it overnight. Wrap the ricotta in cheesecloth or strong paper towels and place in a strainer over a bowl. Placing something a bit heavy on top will help get some of the liquid out. Squeeze out any excess liquid after you’ve drained it overnight. Once you have your cheeses well combined, beat in the dry vanilla pudding mix and powdered sugar. Be sure you are adding the DRY pudding mix right from the package. Do NOT prepare the pudding according to the directions on the box. Then beat in the vanilla, orange zest, cinnamon, and salt to everything in the bowl. I know some of you are like “oh disgusting, orange…”. 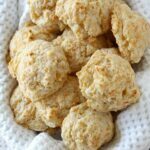 You don’t have to add orange zest, but it’s just a little fresh orange zest and it gives just a nice freshness to the topping. You can omit if you really do not like orange, or try using lemon instead. Slowly, very slowly, beat in the milk until the filling is smooth and well combined. Spread about 1/3 of the topping over the top of the cake making sure the cannoli filling is going into the holes. Then spread the rest of the filling over the cake. It may seem like a lot on top of the cake, but the topping will soak into the cake a bit over time and settle into the holes. Sprinkle the mini chocolate chips over the cake, cover the cake, and refrigerate the cake for at least a few hours or better yet, overnight. Chopped nuts such as pistachios or walnuts would be a great addition if you’d like, but I would sprinkle on top of the cake before serving so the nuts don’t get soggy. Or instead of mini chocolate chips, you could also use chopped chocolate, regular size chocolate chips, or any of your favorite baking chips. You could also sprinkle a little powdered sugar on top of the cake before serving. The topping is not exactly like frosting, so the consistency will be a bit different. Just be sure, like I said above to drain your ricotta if you’re at all unsure about it so that the topping won’t be too runny. Be sure to store this Cannoli Poke Cake covered in the refrigerator. It really does need at least a few hours before serving, but really was much better the next day. 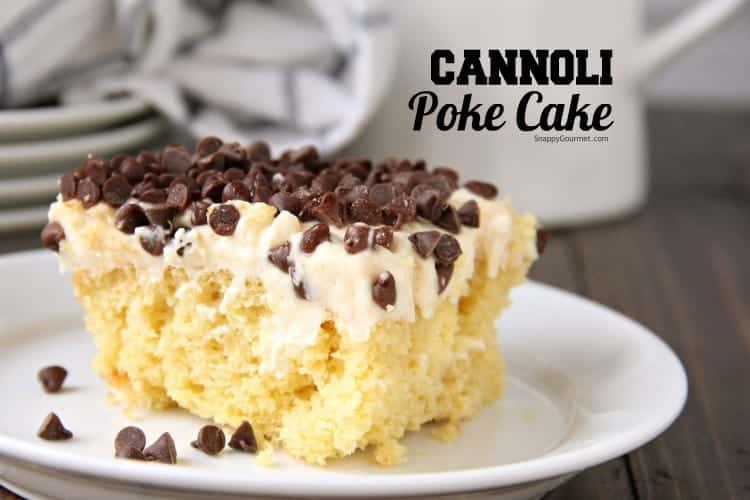 Hope you enjoy this easy Cannoli Poke Cake recipe! 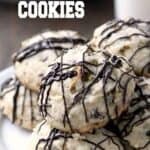 Be sure to check out all my other cannoli recipes like my super popular Cannoli Cookies, Cannoli Dip, and Cannoli Cream Chocolate Truffles. 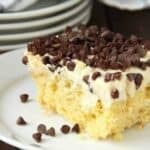 Cannoli Poke Cake, an easy Italian dessert with a cannoli filling topping including mascarpone, ricotta, cinnamon, orange, and chocolate chips. Prepare and bake cake according to directions on package for a 13x9-inch baking dish. After you remove the cake from the oven, poke holes all over the cake using the back of a wood spoon, straw, large wood skewer, etc. Set cake aside to cool. Meanwhile, in a large bowl beat together the ricotta and mascarpone cheese with an electric mixer on medium speed until well combined. Beat in the powdered sugar and DRY pudding mix. Then beat in the vanilla, orange zest, cinnamon, and salt. Once well combined, slowly beat in the milk a little at a time. Spread about 1/3 of the topping over the cake making sure it gets into holes. Then spread the remaining topping over the cake. Sprinkle the mini chocolate chips all over the top of the cake. Cover cake and refrigerate for at least a few hours or overnight would be better. Cut and serve, and store remaining cake covered in refrigerator. 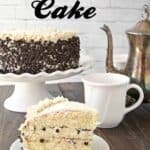 SNAPPY TIPS: I used a 15.25-ounce yellow cake mix for the base of this recipe but you can use your favorite box or homemade yellow, white cake, or any flavor of cake. SNAPPY SUBSTITUTIONS: If you don't like orange, you can omit, or use your favorite citrus such as lemon. Instead of vanilla pudding, you could try your favorite such as pistachio or chocolate for a fun new flavor. If you can't find mascarpone cheese, you could substitute cream cheese. RICOTTA/MASCARPONE: For BEST results please use full-fat cheeses AND drain your ricotta overnight. It's not always necessary, but since there are many types and brands of ricotta, I strongly recommend draining it to be on the safe side so you don't have a runny topping. Place the ricotta in a strainer lined with cheesecloth (or you could try paper towels) over a bowl and drain in the fridge overnight. Squeeze out all the liquid and make sure the cheese is thick before making the filling/frosting. If you can find it in your area, you can also try ricotta impastata (pastry ricotta). Everyone will surely love this! Looks so delish! Wonder how a canned oconut milk would be poured over cake. 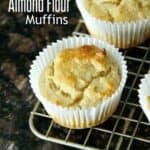 A coconut flavor but also healthy. What a fabulous idea!!! I would love this!! This is sure to be a big hit! Looks amazing! This is really droolworthy!! Can’t wait to give it a try! You put some amazing flavors into this cake – Looks so delicious! I always love the way chocolate and orange compliment each other so well. Love the idea of a cannoli-style topping on a cake! Oh wow! I love cannoli! This sounds delish! So funny that you just had one piece of cake left. Sounds like my house.